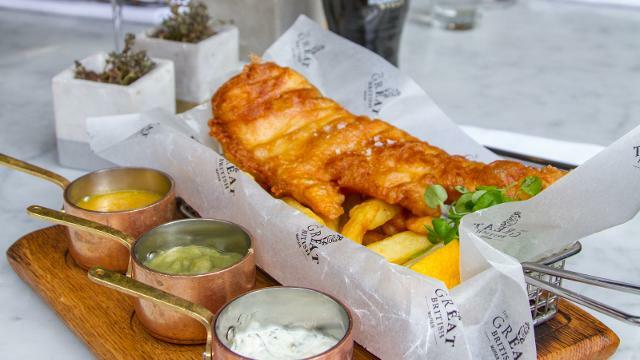 Fish and chips is the speciality at this quintessentially Briitsh restaurant. 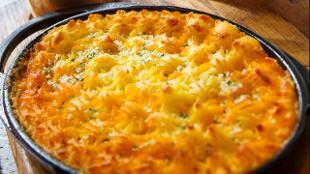 Also on the menu are traditional British dishes, such as shepherd's pie, and steak and kidney pudding. Wash it all down with world wines and retro cocktails. 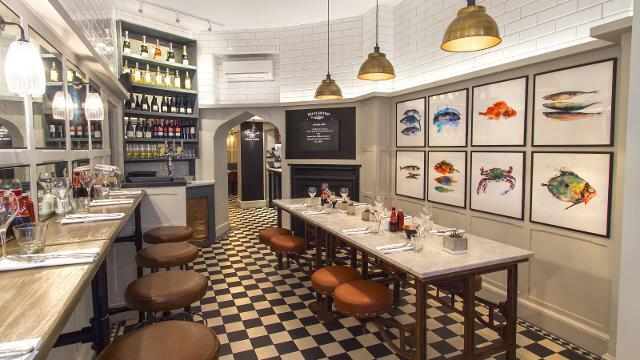 Is The Mayfair Chippie your business?